Our 24/7 response team can get you help when you need it in under 1 hour! 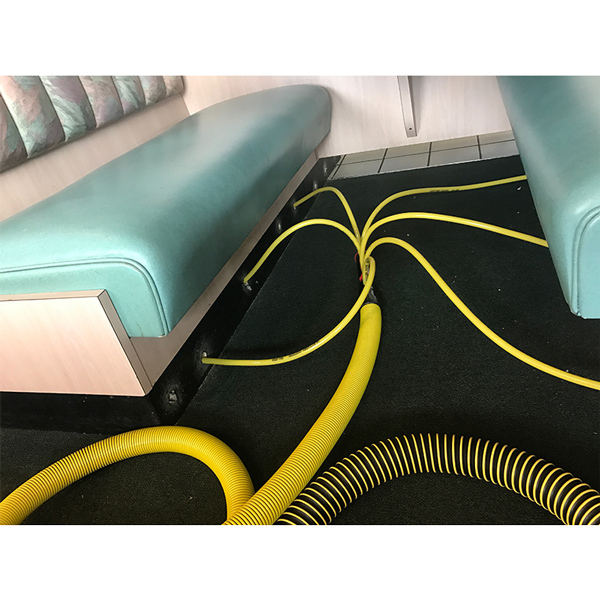 Water damage is nothing small, and it can lead to many issues. 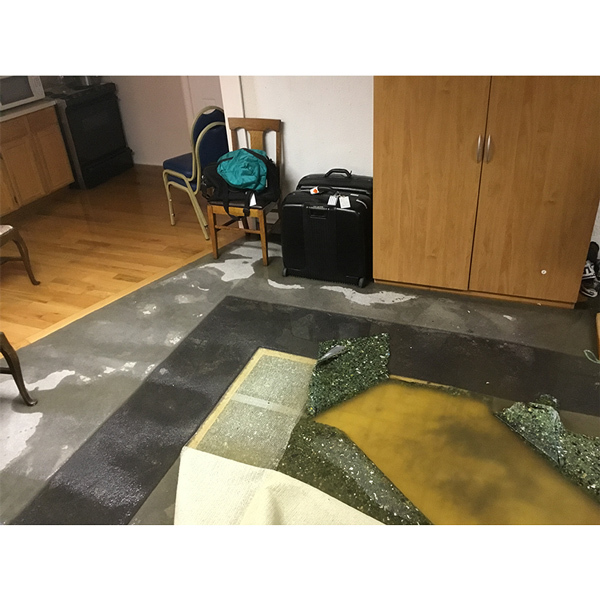 If left unattended for a long period of time this water damage can cause structural damage and even mold which can cause harm to you and your family, not only that but it can also significantly hurt the resale value of your property. Even the most damaged properties can be saved with one call to Disaster MD. 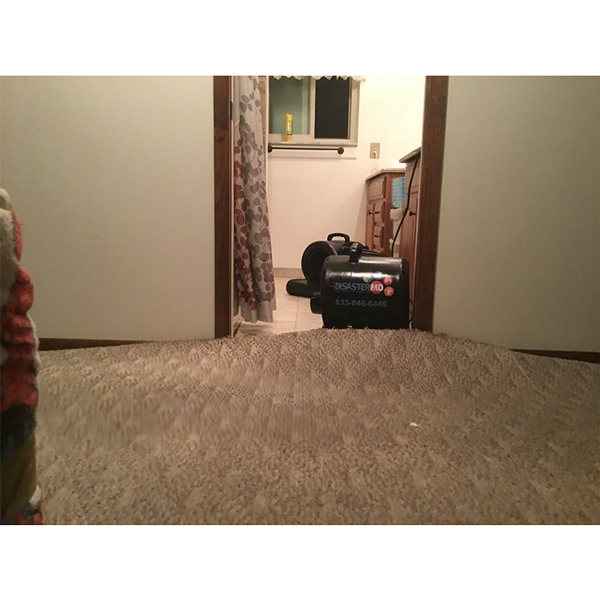 Disaster MD is the local and most trusted water damage restoration and disaster recovery company serving Michigan residents. No matter what damage has occurred we can get you back on track in no time. When disaster strikes you can trust Disaster MD, the recovery and restoration professionals. Like most things, early intervention is the key to minimizing loss and costs due to water damage. Disaster MD wastes no time responding to your call 24/7 and will get there within 1 hour to help you. 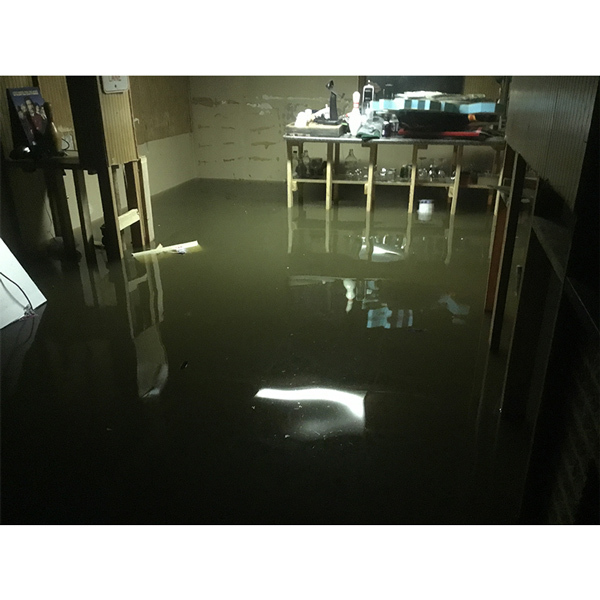 Our water damage restoration contractors are experienced and skilled and have worked on a wide variety of water damage projects. Because of this experience our contractors know exactly how water will effect various materials and buildings which allows them to provide you with the best possible solutions. No matter the circumstance our experts are ready to help. 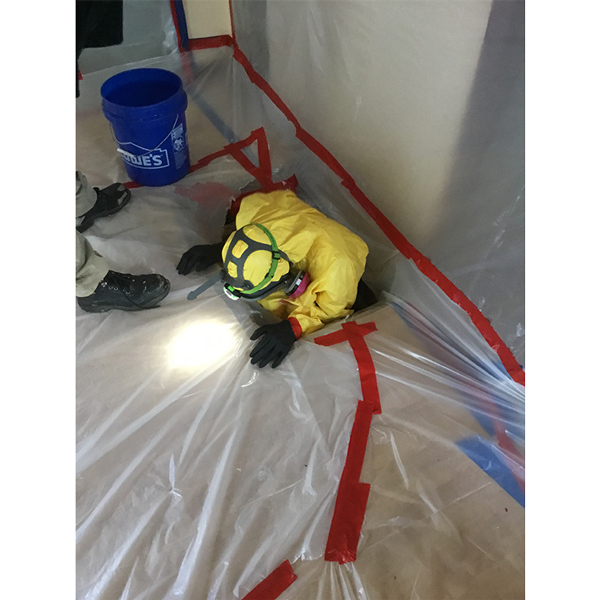 To ensure quick and effective water damage restoration services, the Disaster MD team has developed a proven protocol for responding to water damage. Inspect in Depth – We begin by studying the extent of the damage and provide a comprehensive assessment and estimate. Study the Source – If the water damage is due to a plumbing leak, we will find the source. 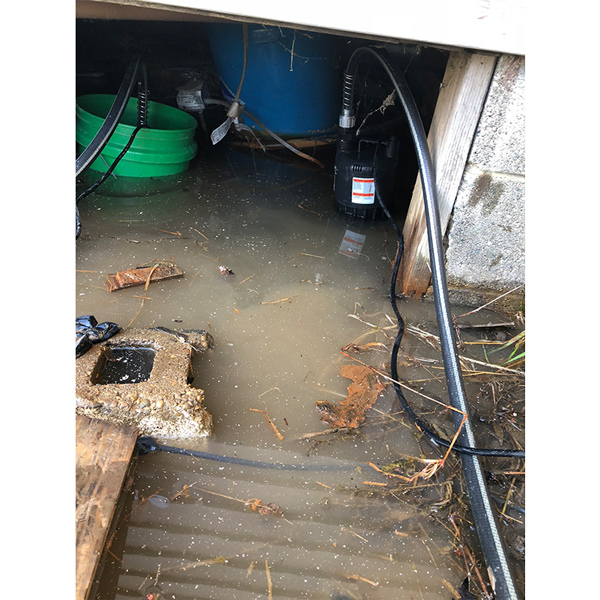 If it is due to a flood, we will identify where the water is entering your property. Deft Drying – We will begin extracting water from every inch of your building. This prevents the damage from spreading and makes it easier to inspect for other problems. Mold Mitigation – Once your house is dry, we look for signs of mold, which we then promptly remove. Structural Strengthening – If the water damage has affected your building’s structure, we begin the repairs to restore it.